Vincentians doh party normal, it's high energy and fast paced. 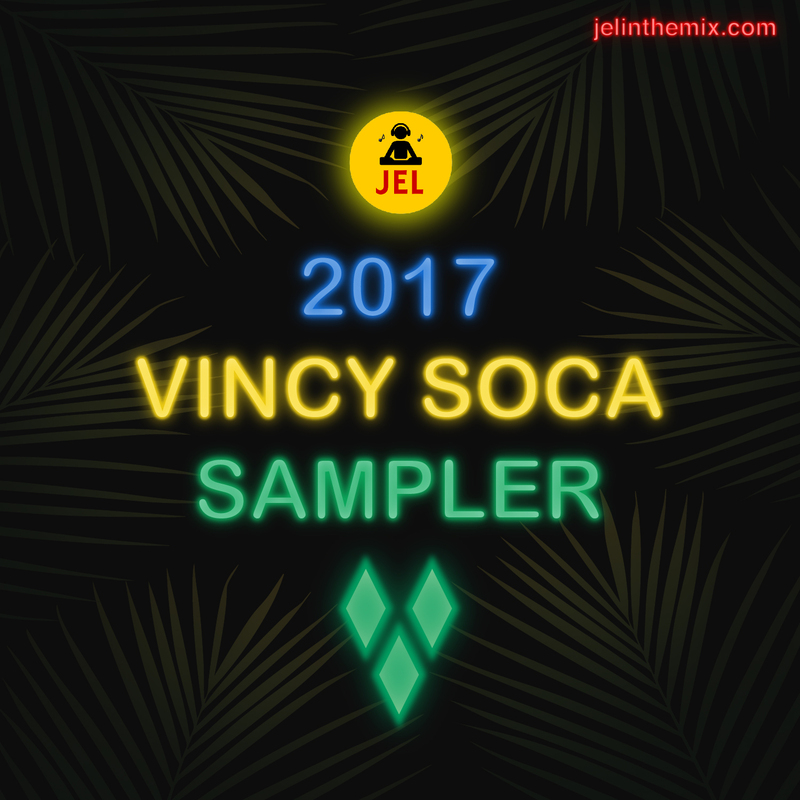 This sampler features early hits from Vincy Mas 2017 and music from L Pank, Dynamite, Skinny Fabolous, Hypa 4000, Problem Child, Flanka, Mason and more. Part 2 will have much more music.